Expert-Quality Heat Pump Installation is Vital for System Longevity, Energy Savings and Air Quality. How Does a Heat Pump Operate? To better explain how a heat pump operates we must first talk about how an air conditioner works. 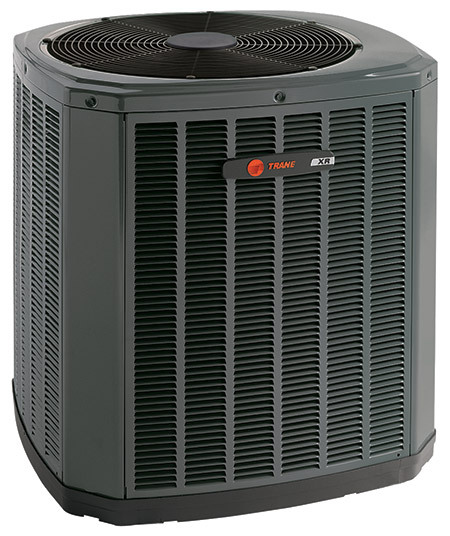 A typical residential system has an outdoor unit known as the condenser and an indoor unit that has an evaporator coil, indoor fan and heating elements. In cooling mode the evaporator absorbs the heat from the home and the condenser expels the heat outside. In heating mode the system works in reverse through functions of the heat pump condenser. It absorbs heat from outside and expels the heat inside the home. This process is effective to @30 degrees outside air temperature, at that point the indoor electric heat will operate. Safer – heat pumps are safer than combustion based heating systems. Interested in a Heat Pump for Your Home?